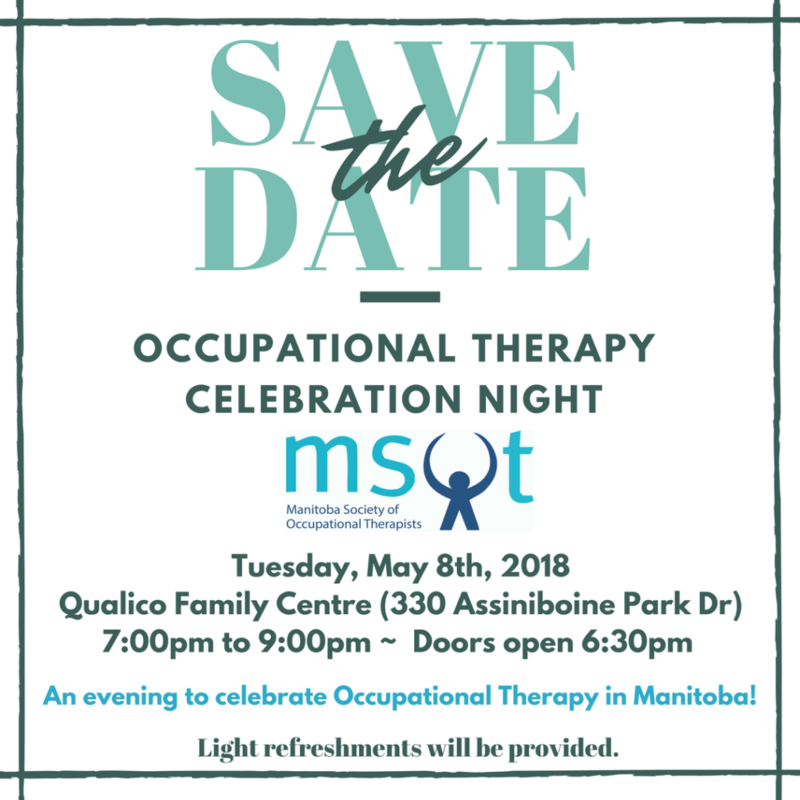 Manitoba Society of Occupational Therapists – OT Celebration Night – Save the Date! OT Celebration Night – Save the Date! / news / OT Celebration Night – Save the Date!